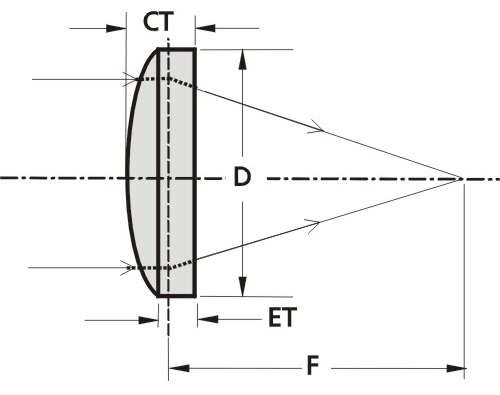 EKSMA OPTICS introduces Thin Lenses series for femtosecond applications. 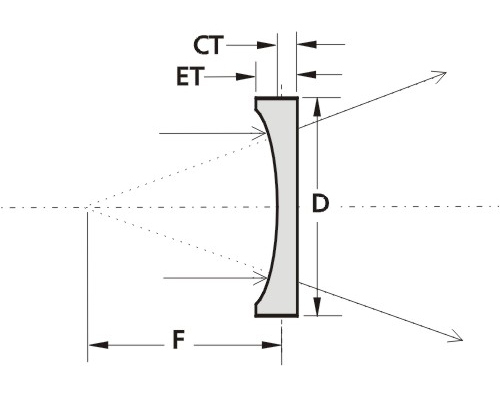 Femtosecond application often requires Low Group Delay Dispersion optics. Our below given Thin UVFS lenses are ideal in this case.